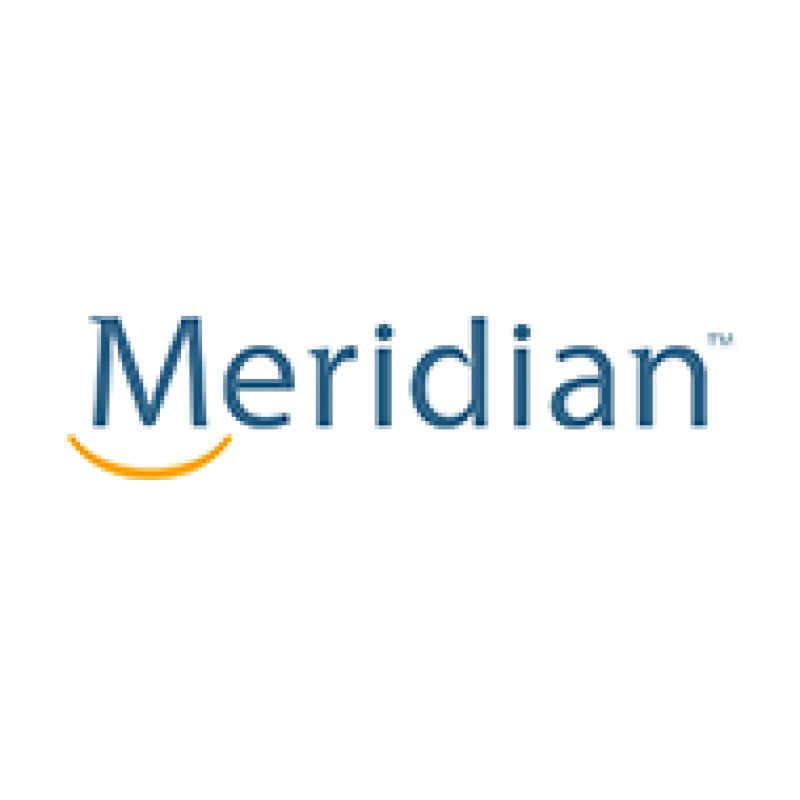 Meridian Credit unions provides financial services for residents of St. Catharines and Niagara. 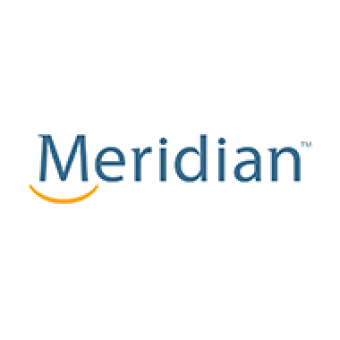 Meridian is Ontario’s largest credit union, helping more than a quarter of a million Members grow their lives and businesses. As a credit union, we are 100 percent owned by our Members. We work only for them, with profits returned to our Members in the form of the best products and services we can offer. We get to know our Members so that we can proactively advise them on ways to save money, how to invest for the future and what financial solutions are in their best interest. Our Members know that we have their backs. 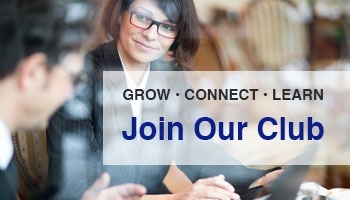 Our employees – more than 1,300 in over 80 branches, 7 Commercial Business Centres, Contact Centre and Corporate Offices – have the ability and power to make decisions on the spot, because they know our Members and their circumstances best.